As a model of democracy, Senegal has also one of the most resilient economies in West Africa. Thanks to dynamic business and leisure tourism boosted by major public infrastructure projects, the country succeeds in captivating international investor’s interest. 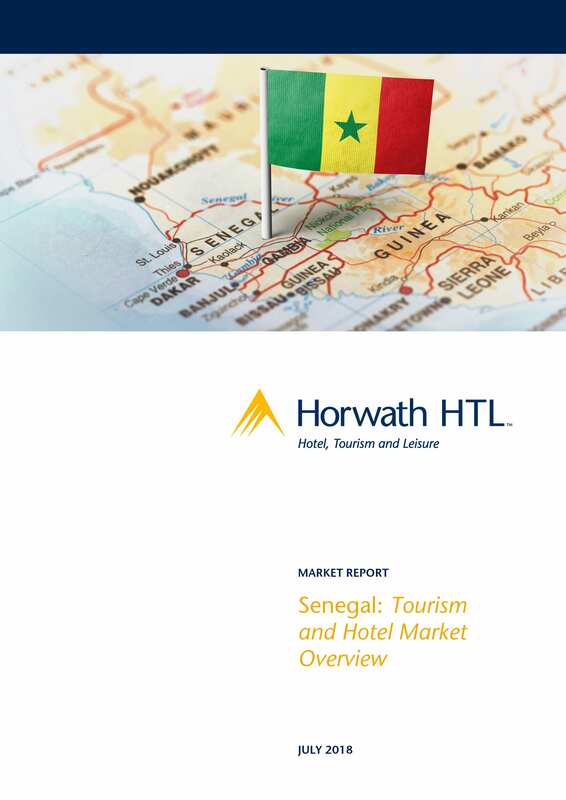 As a consequence, writes the team from Horwath HTL Ivory Coast, Dakar’s hotel pool has further strengthened whilst secondary clusters are developing at a steady pace (mainly in Petite Côte region, Diamniadio).